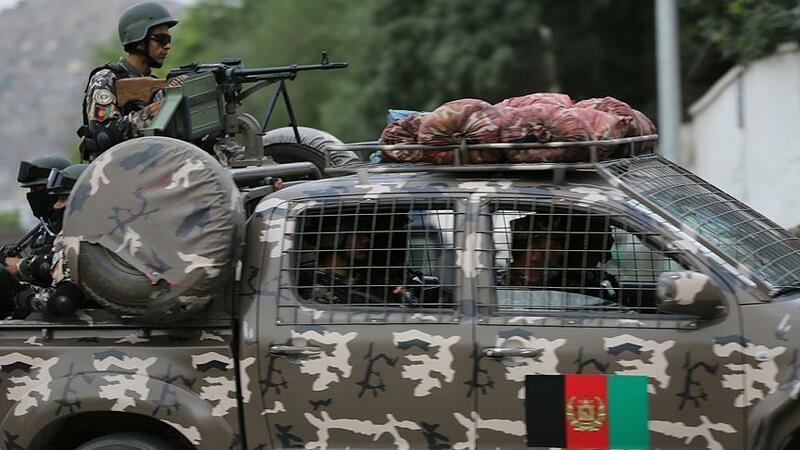 A key member of IS-K who was responsible for recruiting fighters for the group, was arrested in an operation by the National Directorate of Security’s (NDS) Special Unit in Kabul’s PD5, NDS said in a statement on Saturday. Abu Obaidullah Mutawakil, was a university lecturer and imam at Shaikh Mohammadiha mosque in the south of Kabul, the statement said. The IS-K member had so far sent hundreds of educated youth to Nangarhar province, in the east of Afghanistan, to join the group, the statement said. The Ministry of Interior has announced that Kabul police has apprehended Mohammad Zaker, the son of Mohammad Nazir for Killing an NDS officer in PD5. Zaker has now been handed over to NDS for interrogation. 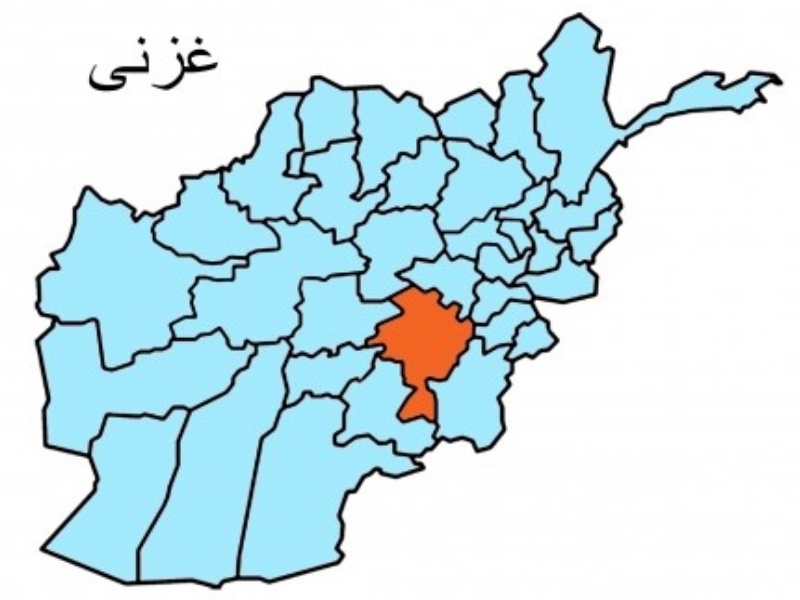 Ministry of Defense announced in a statement that as a result of Afghan Air Force airstrikes in Shah Walikut district of Kandahar province, 36 insurgents were killed. Additionally, in the airstrike, six other insurgents were wounded and six depots of weapon and ammunition, two hideouts as well as one vehicle were destroyed. 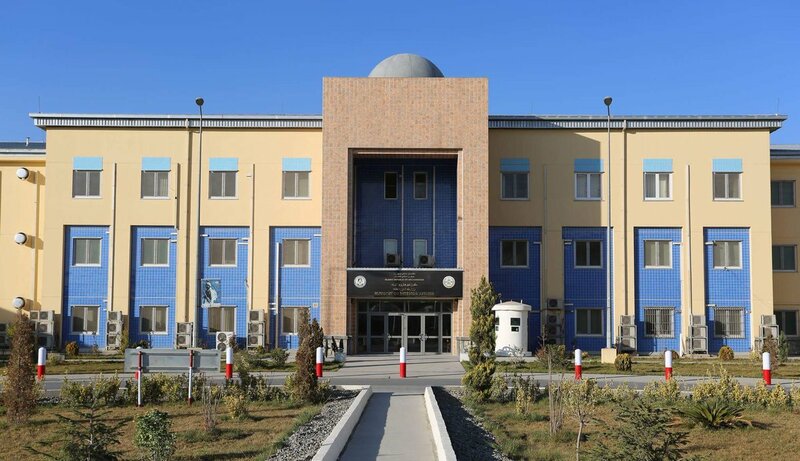 The Ministry of Interior informed in a statement that eight armed Taliban insurgents were killed during overnight operation in Qara Bagh district, southwestern Ghazni province. Mulavi Sahar, the military Commission Chief of the armed Taliban group for Qara Bagh district of Ghazni province was among those killed. In the meantime, two Taliban militants were killed after Afghan National Defense and Security Forces conducted overnight joint clearance operation in Muqur district, Ghazni province. ANDSF seized one AK-47 rifle as well. 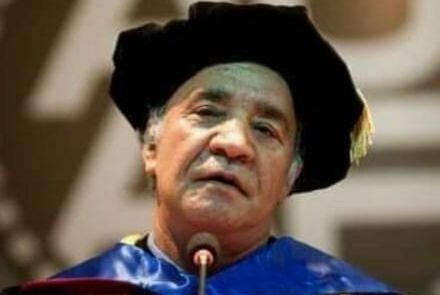 Dr Sharif Fayez, the founder and lecturer of Americans University of Afghanistan passed away at the age of 73 on Thursday. Dr Fayez was the minister of higher education from 2001 to 2007. He was born in 1946 in Herat province of Afghanistan and served as head of the AUAF for its first two years, 2004-2006. President Ghani also conveyed his condolences for the demise of Dr Fayez and wrote “Late Dr. Fayez, as the former Minister of Higher Education, the chancellor of the American University of Afghanistan, and a brilliant professor, played a significant role in enlightening the society and adorning the young generation of science and knowledge. His services are appreciated and his death is a great loss for the academic community of Afghanistan. 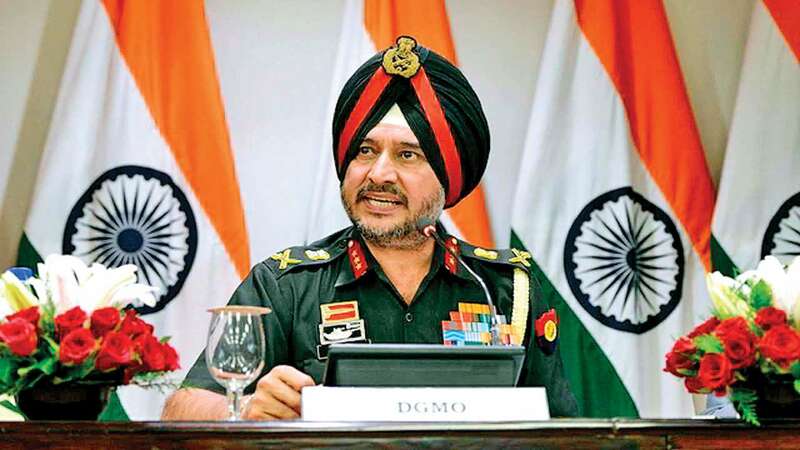 Lieutenant General Ranbir Singh, General Officer Commanding in Chief (GoC-in-C) Northern Command, said that while no fixed timelines have been made so far, the Army and other government agencies are keeping close watch on the developments in Afghanistan. “Indian Army and all agencies of the government are keeping a close watch on the developments taking place in Afghanistan and monitoring as to what actions are taking place by various stakeholders. I assure you that we will remain abreast, we will remain ceased of this problem, and we will be prepared for any contingency,” Lt General Singh told reporters after the investiture ceremony at Northern Command Headquarters in Udhampur, India.